Two Fat Ladies is a common calling Nickname for 88. Today I am going to introduce you with the hot New Bingo Site of 2017 known as ‘Two Fat Ladies’. This bingo website is just like an old wine in new bottle. And we all know that old wine tastes better than new. Similarly, Two Fat Ladies Bingo looks a lot better now. 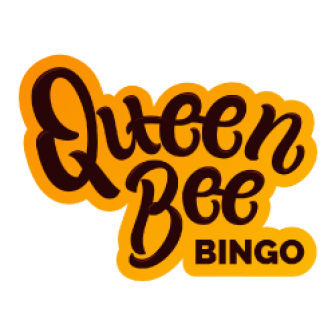 Not only the appearance but the Sign Up Bonuses, Jackpots, games and online bingo deals are giving stiff competition to other established bingo sites. As showcased on the Home Page, newbies get 300% Bonus on Deposit of £10 + 10 Free Spins. Two Fat Ladies is a Cassava Bingo site hence players will never face any issue related to withdrawals. Moreover, Payout process has been made fast, simple and easy. 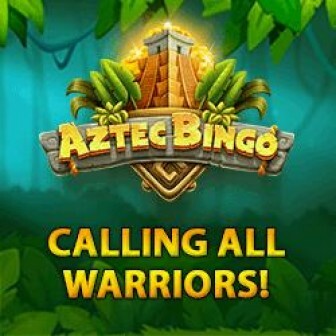 Another great feature of this new bingo member is the Low Wagering Requirements. Users have to wager the total amount (deposit + bonus), 4X times for a successful cash-out. Two Fat Ladies is indeed the best bingo site with slots. With a massive range of bingo & slot games, they are offering life changing jackpots too. Believe it or not, you have a chance to win 3 x £1,000,000.00 in Coverall Games every week. There are several other unique promotions like Happy Hours, Bingo for Free Spins, 2 Million Race, Loyalty Scheme which can earn some extra dosh & fun. Two Fat Ladies is worth joining now. 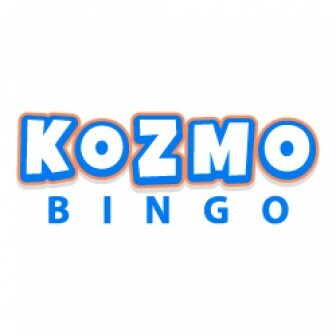 The site has moved to an entirely new platform (same as Moon Bingo) and is performing great. Two Fat Ladies has its bingo app and is 100% secure to play, deposit & withdraw. I would suggest my readers to Join Two Fat Ladies for the most trusted online gaming. Read the Best Bingo Reviews about- Moon Bingo, 888 Ladies Bingo & Red Bus Bingo!